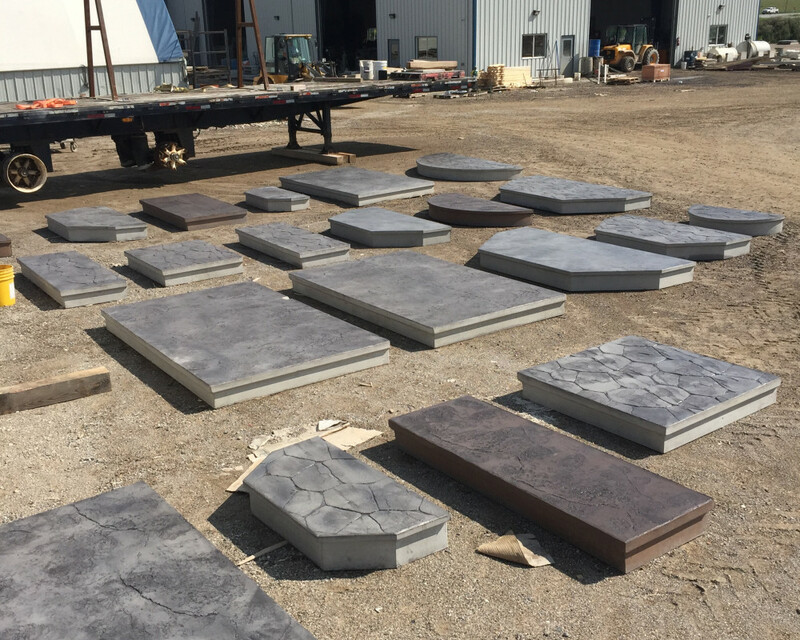 Ed's Concrete Products has been manufacturing quality concrete products since 1979. 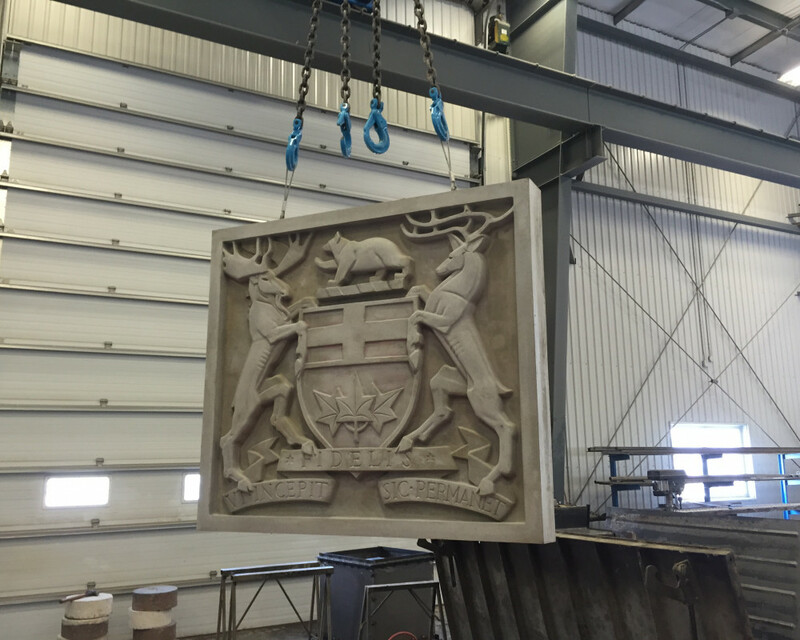 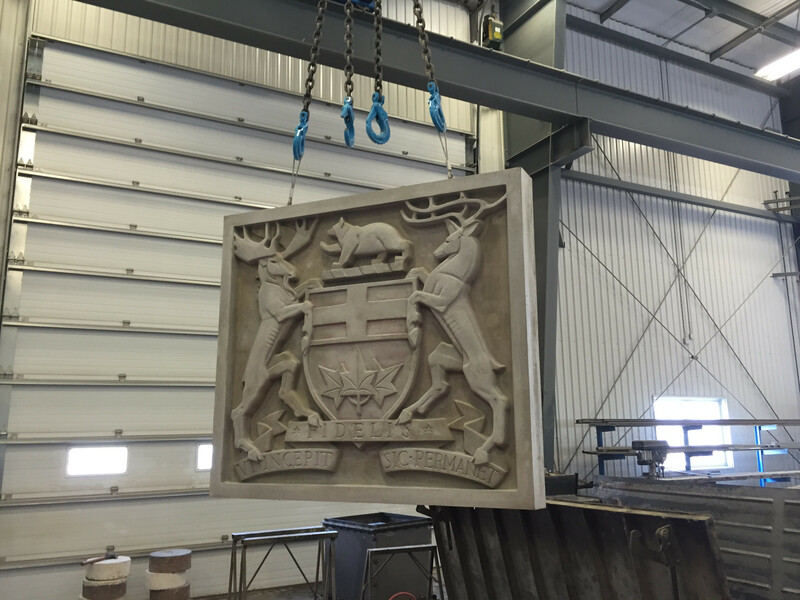 Our family-owned business had humble beginnings and with hard work, dedication to quality and respect for our customers, we have become one of Canada's largest producers of concrete products for retail and commercial applications. 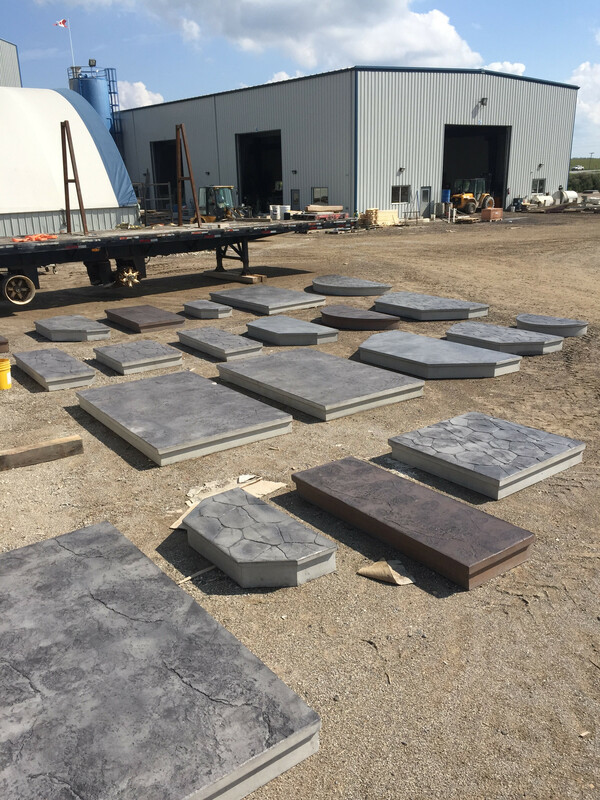 Using the best of both traditional and today's leading edge technology, our motivated team of professionals is dedicated to providing you with an excellent product and attentive customer service.